Last date to apply for an Intended Seeding Advance and an Intended Honey Production Advance (2019-20 program). Apply now for up to $100,000 interest -free and up to an additional $300,000 at 0.5% less than prime rate! 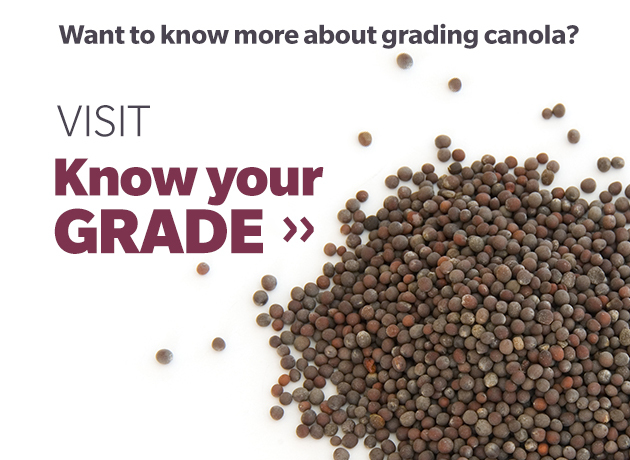 The Canola Council of Canada (CCC) has a new web resource for common questions and updates on canola trade with China. REGISTER NOW for a webinar for farmers, April 18, 2pm CDT.